Covergirl Peach Punch Palette Too Faced Peach Palette Dupe! Covergirl has launched a new line of just about everything, foundation, concealer, face and eye palettes. See the entire collection in my Covergirl 2018 Launch Video. 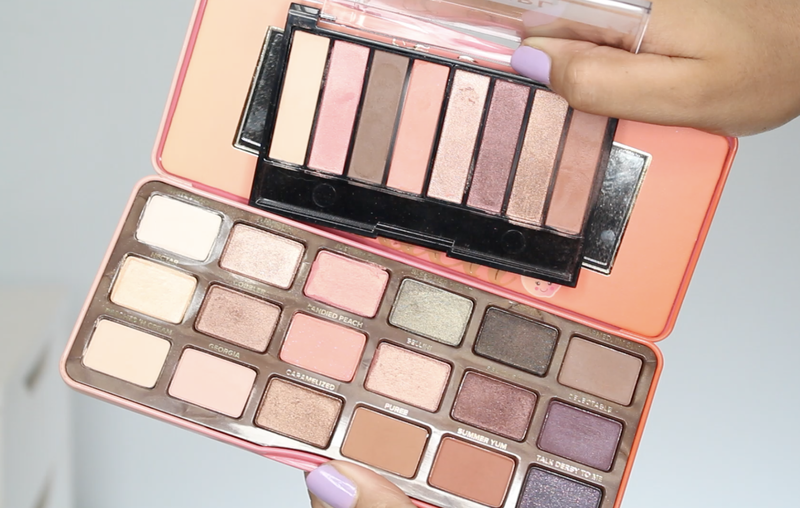 Today we are chatting about one palette specifically the Covergirl Peach Punch Palette. 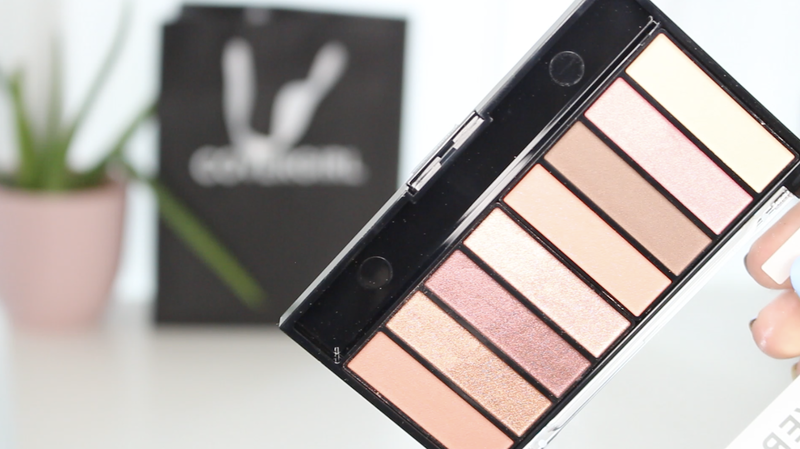 I've always been a fan of the Covergirl TruNaked Eyeshadow Palettes, I thought they were incredible quality. Drugstore eyeshadow palettes can be pretty lame in my opinion but these are great. Same can be said for the latest launch of these palettes that they released. Actually, they are even better because there are more warm and matte shades! The Covergirl Peach Punch Palette looked like it was a dupe or at least an attempted dupe for the Too Faced Peach Palette. This palette is also lightly peach scented, nothing that sticks around too much. In my opinion, the Covergirl Peach Punch Eyeshadow Palette is a close dupe for the Too Faced Peach Palette. Glaring difference is that the Covergirl has less shades so you are missing shades, the green which would make the palette even more versatile. That being said I don't really miss the green. I think if you were intrigued by the Too Faced Peach Palette but never pulled the trigger and wanted similar shades this could be great. Sometimes larger palettes can be overwhelming so this gives you less shades to work with. *Covergirl Palette was sent for my review, all opinions are my own. Links are affiliate. WIN: Cool Way Ice Cream!! WIN The Balm Jour Creamy Lip Stains!